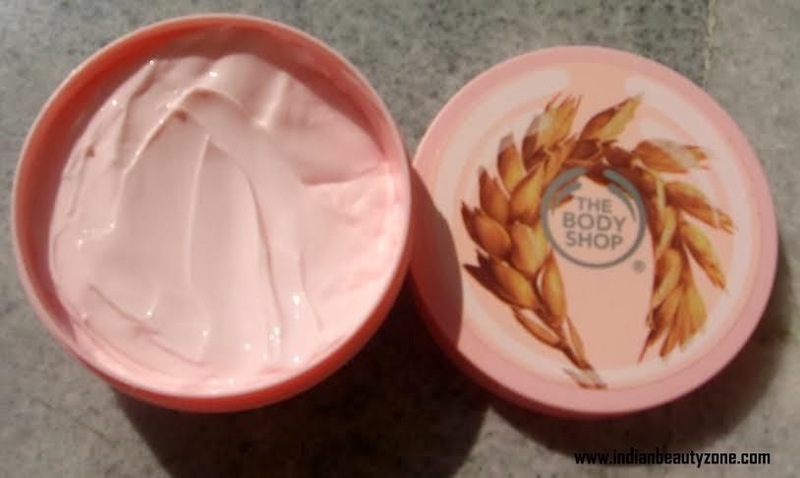 Today I am up with my first ever buy from body butter from TBS. Yes don’t get surprised please! I have really oily skin during summer but in winter my skin behaves totally dry. I have used many body lotions and cream for my body during winter but never get satisfied result as I wanted, result I end up a true dry skin with no glow and no softness. 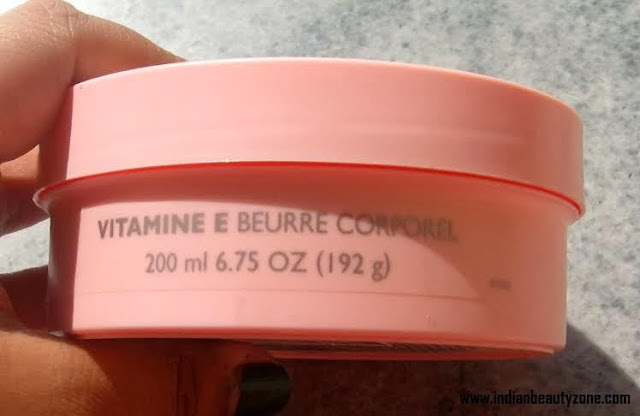 This time, as I am not a regular buyer of TBS stuffs, so never have the idea of discounts avail in the store…I know silly of me ….but at the end I was in trial and try phrase…anyways…I saw TBS offering superb discount in their body butters and without second thought I grab a body butter and it is none other than the Vitamin E Body Butter. Price: - Rs.995/- for 200ml. 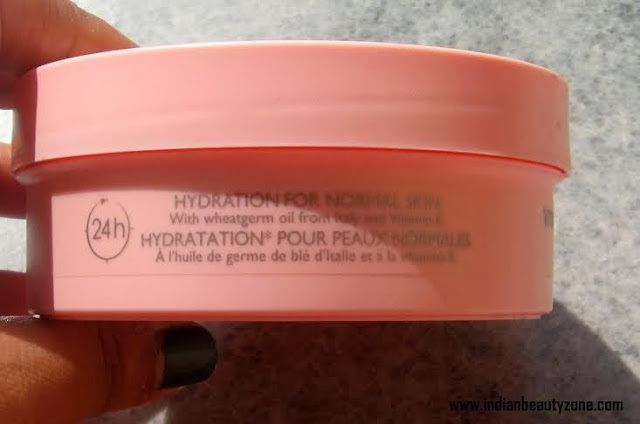 The body shop body butter comes in a plastic tub with different scent from fruity to floral …they have wide variety of body butters so I can guess everyone can found their desired scent. The packaging being little bulky, I found it is not travel friendly at all but easy to use. 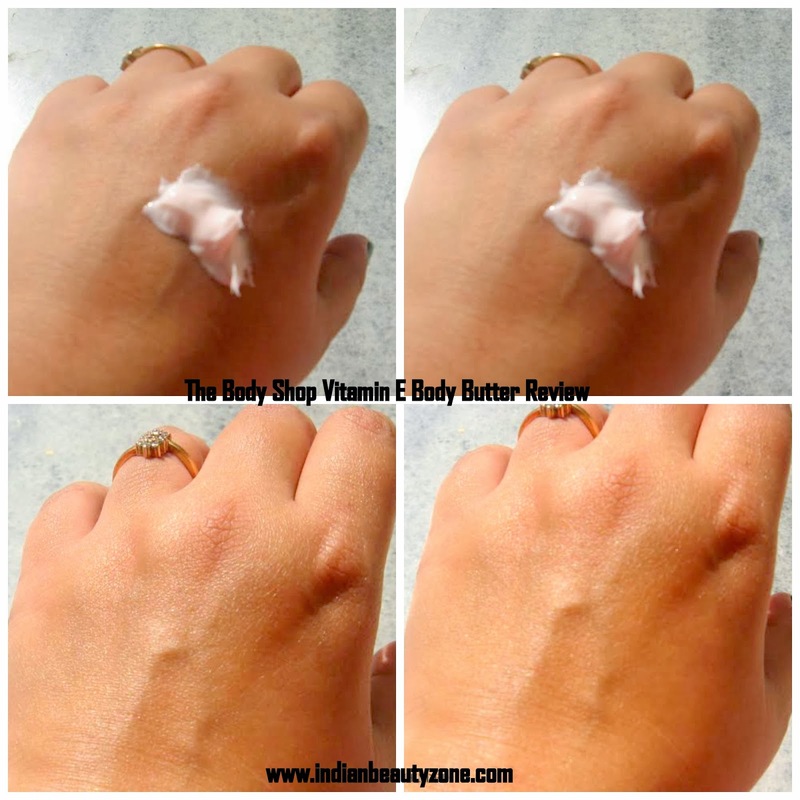 I found this particular vitamin e body butter smells like the ponds cold cream which is why I just love the smell. The smell really lasts long. The body butter is thick in texture so it is just ideal for winters but not for summer. 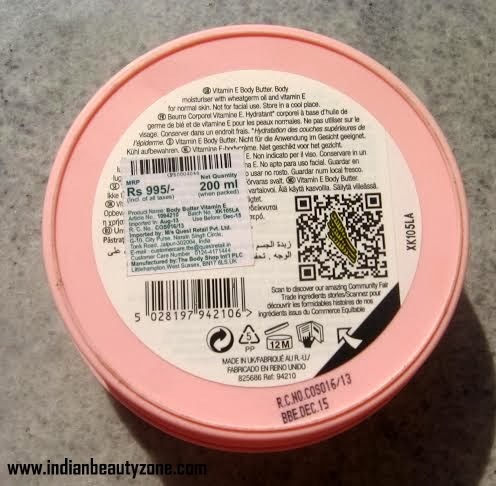 The body butter require very small amount and it just absorbed in skin easily to give a soft and smooth skin. Although the claiming of 24 hours hydration is not up to the mark but it hydrates my skin for pretty 6 hours. • Keep skin hydrates pretty 6 hours. • The smell is divine and it lasts really long. 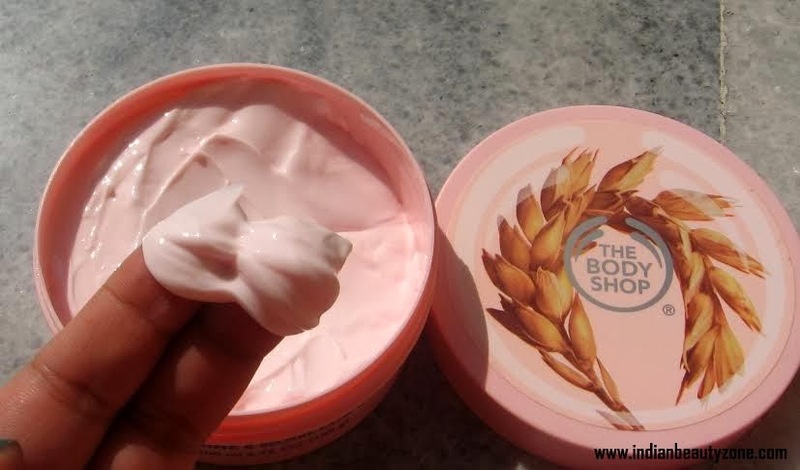 I would say tbs body butter is going to be HG moisturizer in winter and my searches for good body butter ends here so I would definitely recommend tbs body butter to all. And when in discount I think it is a great steal. So girls, don’t think much, if you are looking for a good body butter without spending loads of money on trial and tested just grab tbs one. 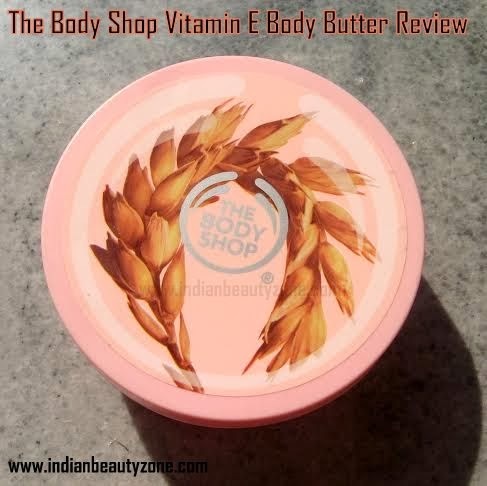 And if you are a lover of mild smell then this Vitamin E body butter can be your kind of body butter that you are looking for. So, that’s all for today. Will catch you all soon. Till then don’t forget to show your love and support by leaving your precious comments below.